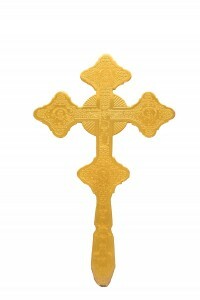 The most respectable symbol of the Church demonstrates the supreme sacrifice of Christ and His victory over death. 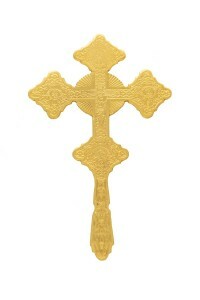 The Cross blessing symbolizes the invincible power of the Church against evil. 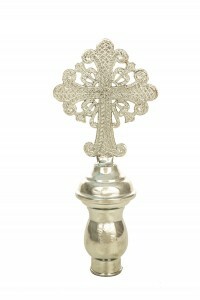 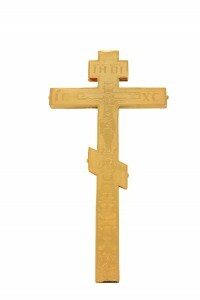 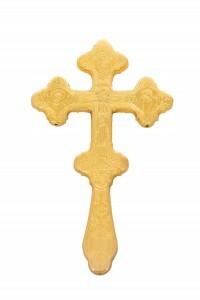 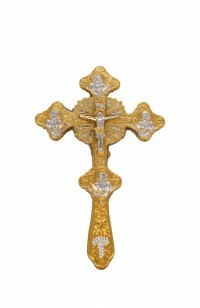 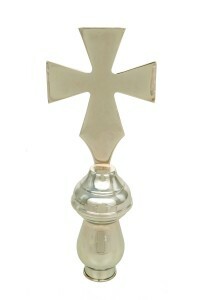 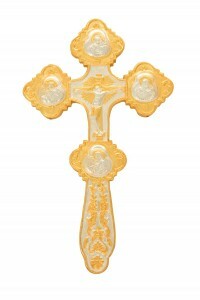 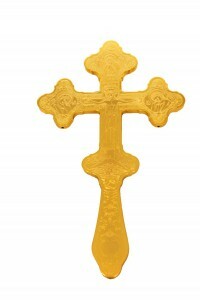 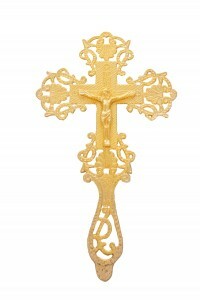 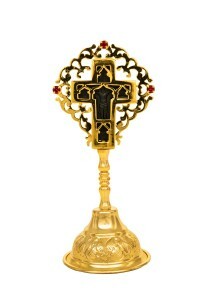 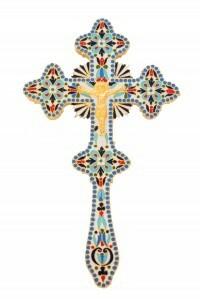 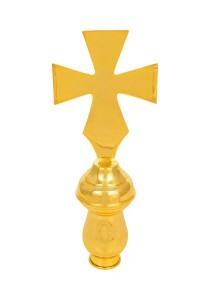 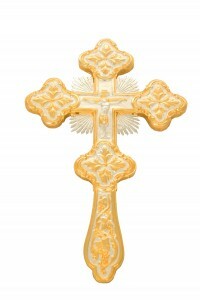 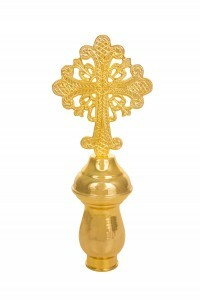 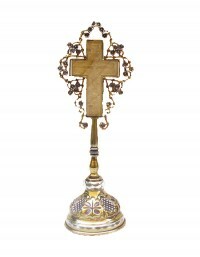 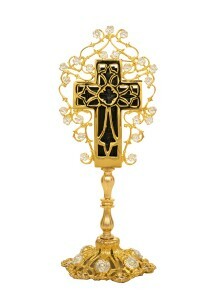 Crosses metal, wood, gold or silver, are used by priests and bishops for the blessing of the faithful. 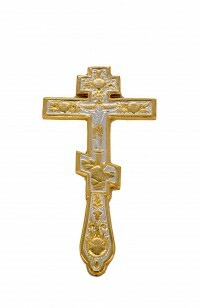 The Cross Sanctification is usually a metal cross, which is mainly used in sanctification and unction, standing upright on the Altar or any other table.